As cloth and bottle come together, a timeless union emerges through the decades. 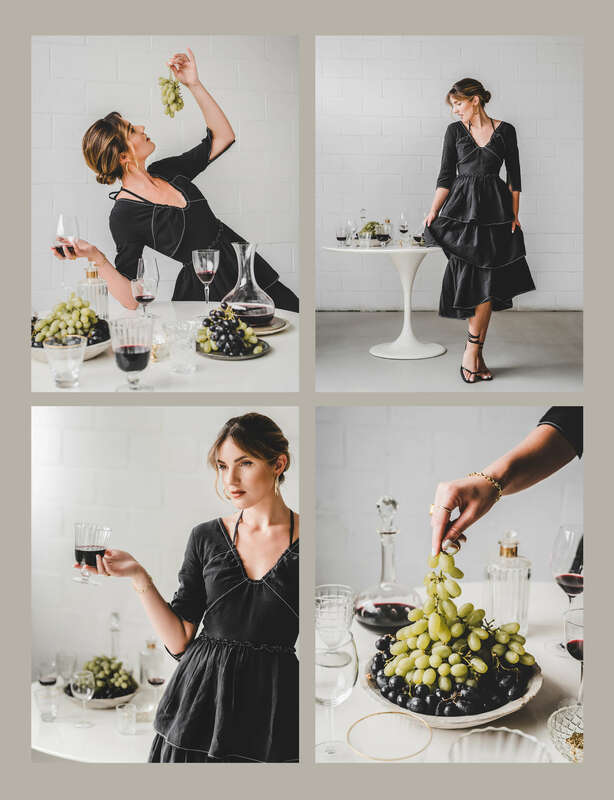 Fashion and wine have always travelled side by side, capturing the essence of the times through a lens of culture and creativity. 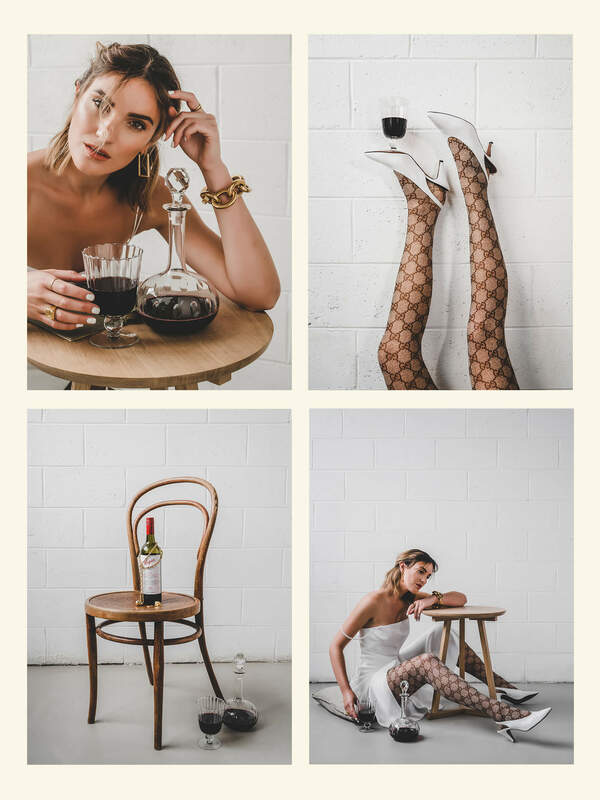 Nothing beats a killer outfit and a good glass of wine – I mean who can say no to that! 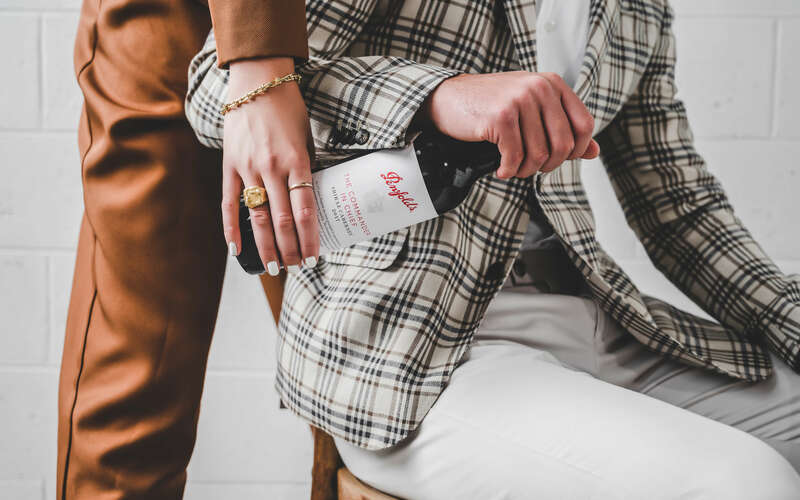 Lucky for us, these two worlds merge together to give us the ultimate luxe experience as we celebrate 175 years of the exquisiteness that is Penfolds. 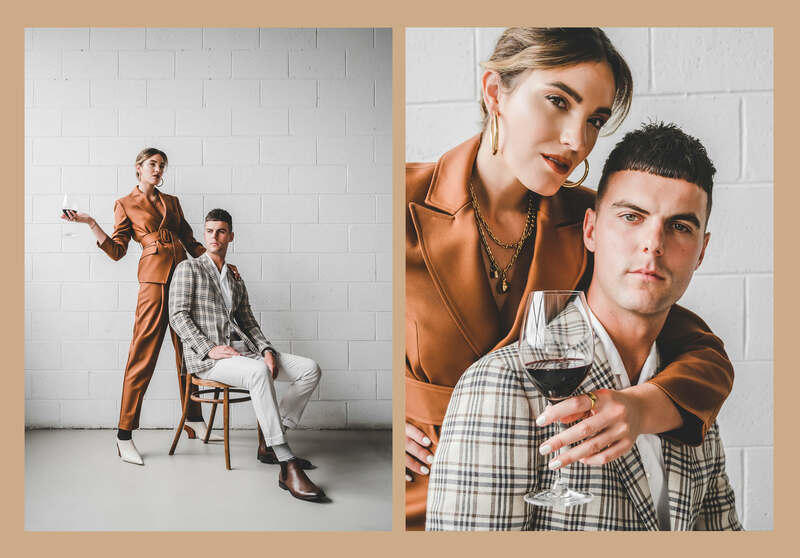 So let’s raise a glass as we travel through three different labels, each telling a different story, exploring fashions and flavours that never fade. Trends arise and people notice. Creativity is limitless when geniuses work their magic. It’s all about pushing the boundaries – that’s what makes fashion so relevant! Yet a pinch of simplicity is still needed to balance the scales. What does it take? 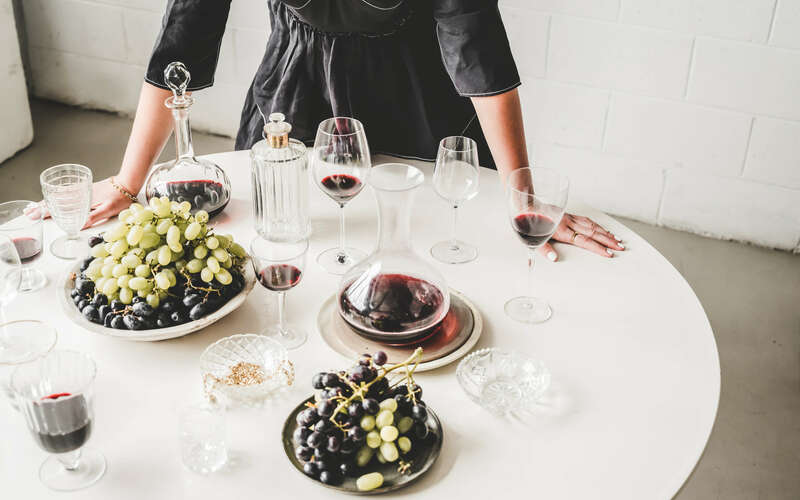 Soft whites, brushed golds and some savour notes of Cabernet Sauvignon is the way to go to tap into this kind of artistry. Discover The Creative Genius Cabernet Sauvignon 2017. Power suits, shoulder pads and a whole lot of fierce! 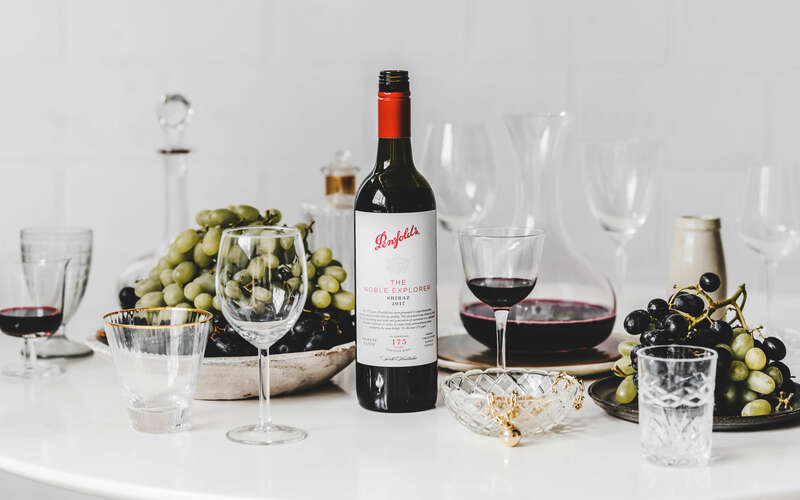 Ladies, let’s get in formation with this opulent classic Penfolds Shiraz cabernet. 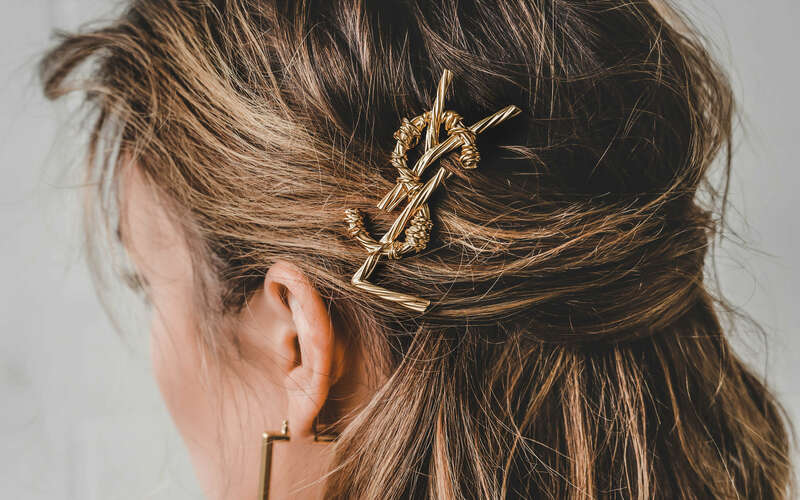 Confidence and character are staples that will never go out of style – no look is complete without them! When you’re in charge, structure and clean lines should meet with with a bit of bold colour and attitude. Discover The Commander In Chief Shiraz Cabernet 2017. 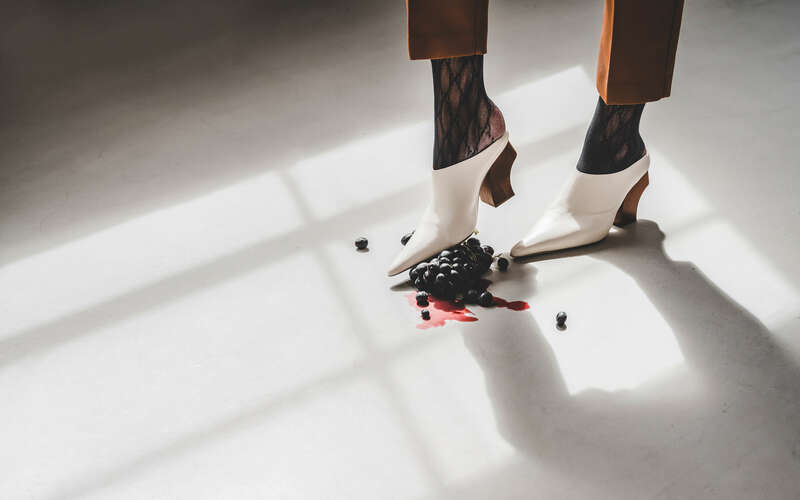 Together, fashion and wine can transport us to another time and place, exploring the depths of textures, colours and the senses. Understanding fashion is understanding culture and understanding culture is understanding the complexity of our world – are you still with me? Think 50s vintage retro blended with voluminous richness and subtle oak spice. An impressive looking bottle will always be a great conversation starter, connecting people all around the globe. Discover The Noble Explorer Shiraz 2017.